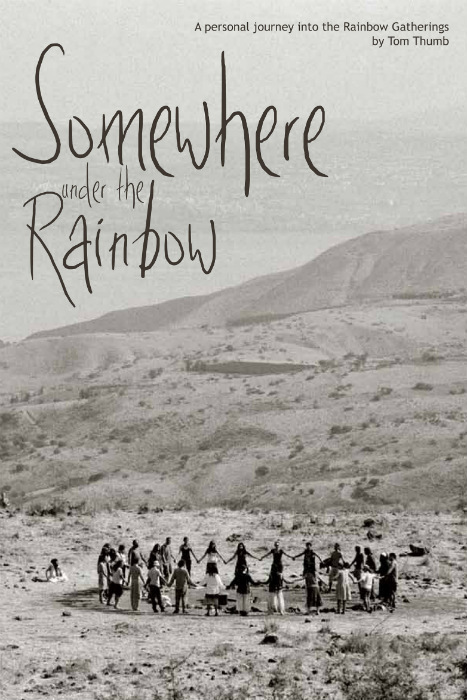 Somewhere Under the Rainbow is available in print from Amazon and also on the Amazon Kindle. Don’t have a Kindle? 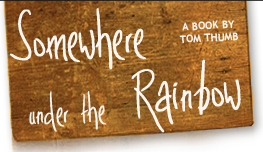 You can download the app to read Kindle books on your phone here! Or here for the PC or Mac.